Posted September 5th, 2018 by Sage & filed under Teaching, Yoga. Posted May 3rd, 2018 by Sage & filed under Media, Teaching, Yoga. Posted January 5th, 2018 by Sage & filed under Human Interest, Media. Posted August 1st, 2017 by Sage & filed under Media, Yoga. Posted December 20th, 2016 by Sage & filed under Human Interest, Media, Yoga. Posted July 29th, 2016 by Sage & filed under Human Interest, Media, Yoga. Posted September 11th, 2015 by Sage & filed under Media, Yoga. Posted July 7th, 2015 by Sage & filed under Coaching, Media, Training and Racing, Yoga. Posted May 7th, 2015 by Sage & filed under Media, Yoga. Posted May 6th, 2015 by Sage & filed under Human Interest, Media, Yoga. 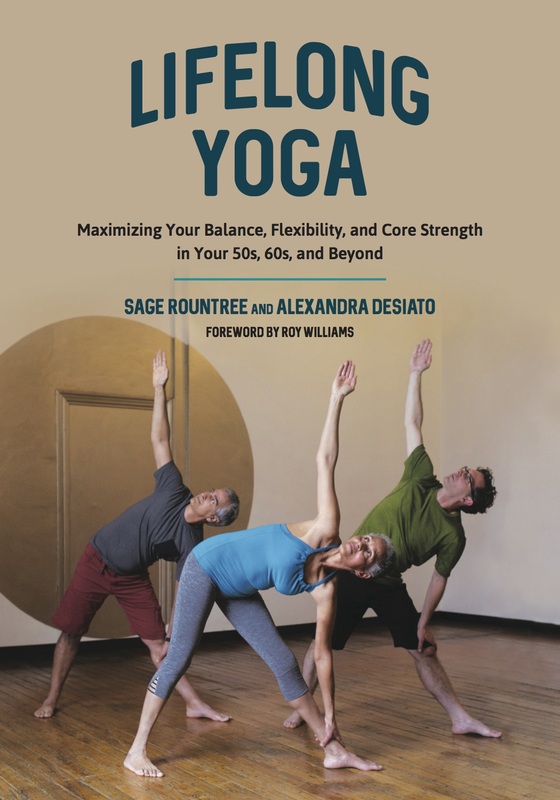 Join me at Flyleaf Books in Chapel Hill to celebrate the release of Everyday Yoga! 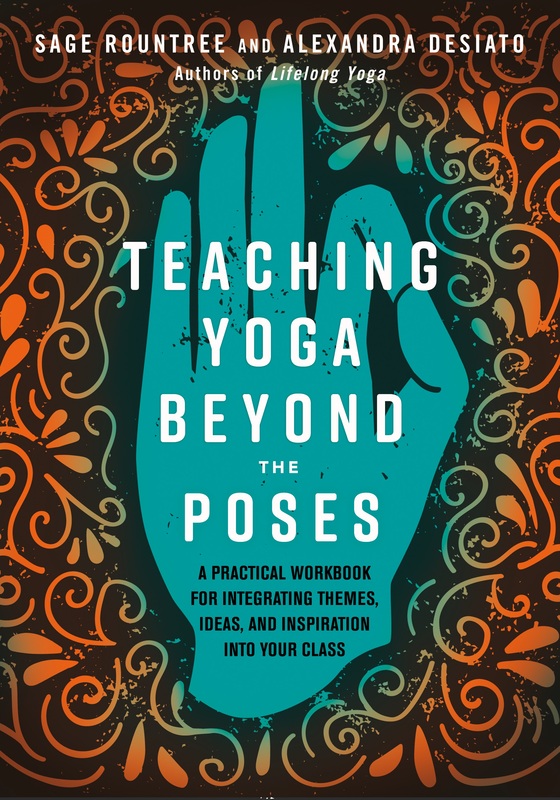 On Wednesday, June 10, 7–8 p.m., I’ll give a brief talk about getting started doing yoga at home; offer time for Q&A; and lead a fun, accessible, all-levels, street-clothes-appropriate, mat-free yoga sequence. And you can pick up a copy of the book, which I’ll happily sign!